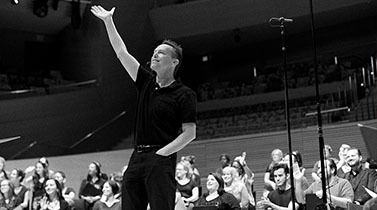 Grant Gershon and the Los Angeles Master Chorale draw back the curtain to revel in the most theatrical blockbusters of stage and screen. 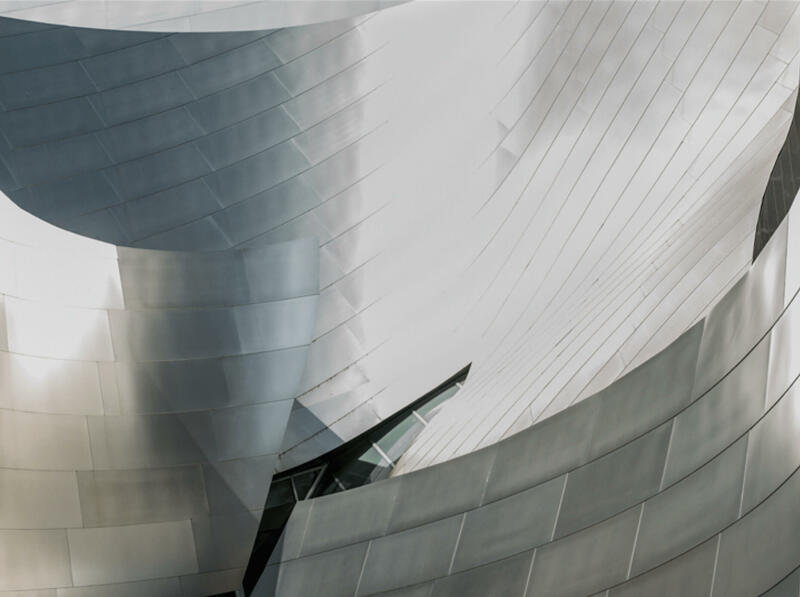 Read Thomas May's program notes on the opera choruses and film scores featured in our final concerts of the season, Great Opera & Film Choruses, May 4 & 5 in Walt Disney Concert Hall, conducted by Grant Gershon, Kiki & David Gindler Artistic Director. 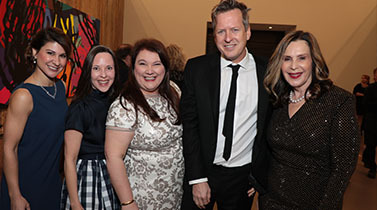 GALA 2019 was held on March 23 at the Marciano Art Foundation and honored philanthropist Lillian Pierson Lovelace and artist Doug Aitken. Find out more about this record-breaking fundraising event, and see who was there! 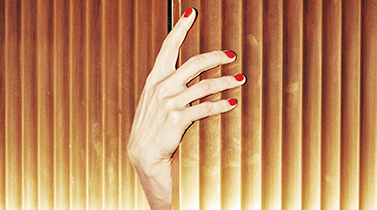 Full program for Great Opera & Film Choruses concerts May 4 & 5 revealed! 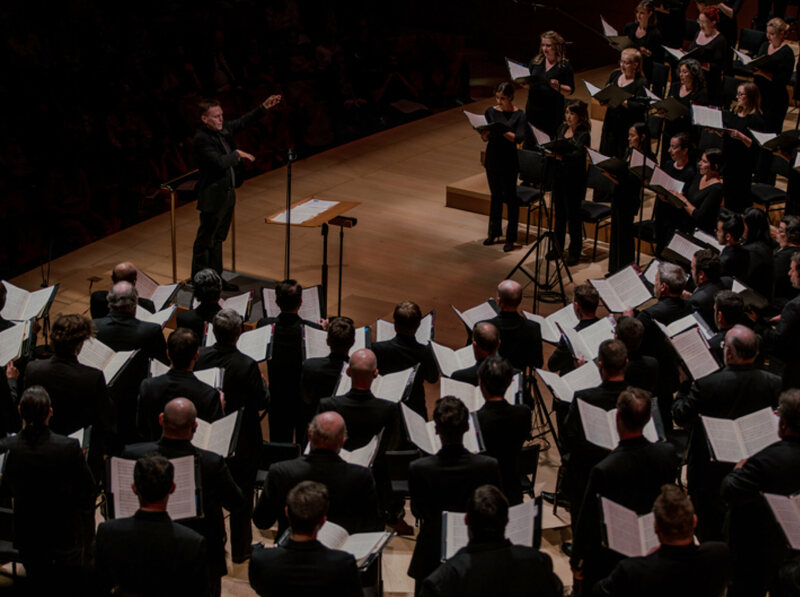 Music from current box office hits Us, Captain Marvel, and How to Train Your Dragon: The Hidden World will be performed alongside opera choruses by Verdi, Puccini, and Philip Glass at Great Opera Film Choruses May 4 & 5. Find our more about this exciting concert program.